In the past I was very skeptical of smartphone cameras. I still own and use a Samsung Galaxy Trend, released in 2012. 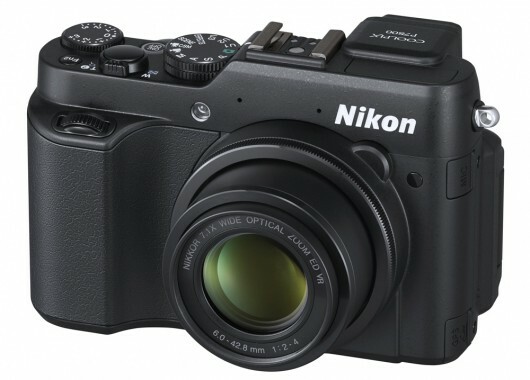 In my opinion it is a rather lackluster photo taking device with a 5 megapixel pinhead sized sensor, very limited control over shooting parameters and some other annoyances, like slow and laggy user interface. 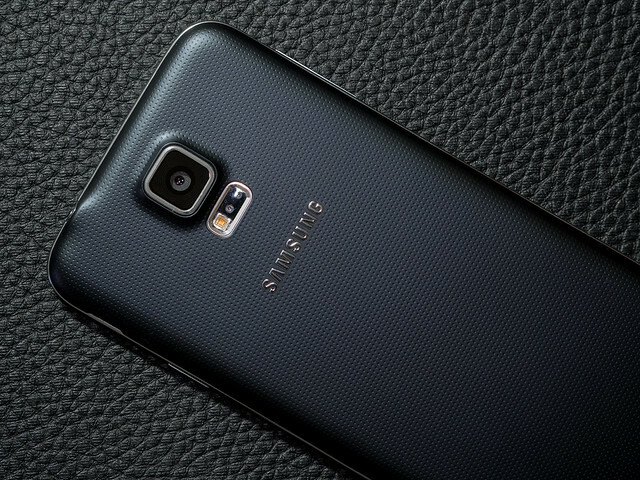 It shares the insides with the Galaxy S Duos – you can find a list of its specs on gsmarena. To be fair it was a budget phone at the time of purchase and is even less than that now. But even high-end smartphones – aside from only a few exceptions, like the Panasonic Lumix DMC-CM1 – don’t offer enough space for a larger sensor, better optics and thus significantly better image quality. Still, since my smartphone usage is limited to making calls, sending massages and browsing the web in those moments when I don’t have my laptop handy, I never saw the need to upgrade. However, a few months ago my parents decided to make the leap into the smartphone era with two Samsung Galaxy S5 Neo smartphones. They got a bit embarrassed after seeing that even some of their technophobic friends now own and use them. This gave me the opportunity to test the photographic capabilities of a solid mid-range smartphone. According to users and reviewers Nikon 1 Nikkor 6.7-13mm is the sharpest zoom in the Nikon 1 lens lineup hands down and one of the three sharpest lenses overall. The other two are the 18.5mm f/1.8 (which I have reviewed here) and the 32mm f/1.2. Being right up there with standard and portrait primes in regards to image quality is no small feat for an ultra wide angle zoom. 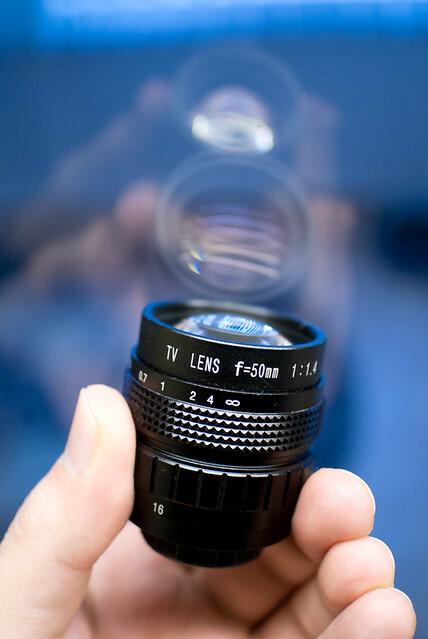 Read on to find out what makes the 6.7-13mm so special. More than a month ago I have posted some of my images taken with the 50mm f/1.4 C-Mount and my initial thoughts regarding the no-name lens. In the meantime I have taken some additional photos with the “Plastilux” (which is what I like to call it) and my Nikon V1, but not nearly as many as I would have liked to. Nevertheless I feel confident that I have learned all there is to know about the 50/1.4 C-Mount since I’ve bought it in August 2013. So why call it “Plastilux”? Well, at $47/£32/€38 this lens is cheap but capable of some great results, if you put in the time. Read on to find out what I think about the build quality, image quality, depth of field control, usability and price vs. performance of this lens. 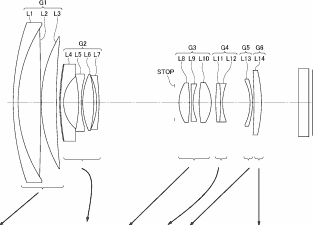 The hottest news at the moment is about a patent for a 70-300mm f/4-5.6 native N1 super-telephoto lens. It has a radically different (more advanced) design than the 70-300mm full frame Nikkor: 20 vs. 17 elements, 13 vs. 12 groups, 6 ED and 3 fluorite elements vs. “only” 2 ED elements. 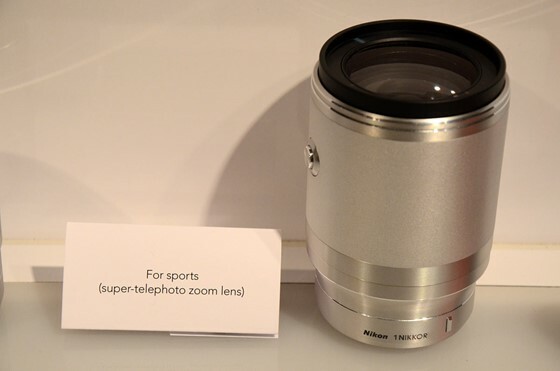 The following photo of a mock-up at the Nikon 1 announcement back in September 2011 could be the N1 70-300mm. 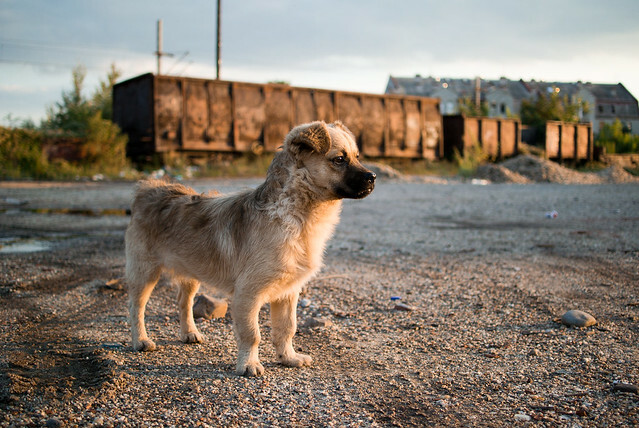 Folks who visit my blog on a regular basis know that I like to shoot dogs, cats, macro and portraits. 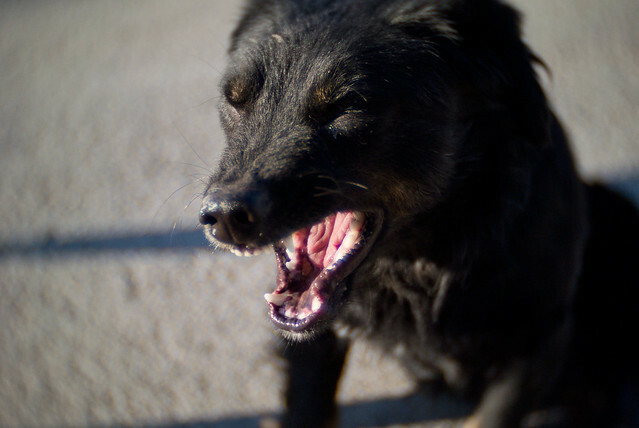 This time around I’m posting some of my latest dog photos taken with the Nikon V1, 18.5mm f/1.8 and “Plastilux” 50mm f/1.4 C-Mount lens. Let’s begin with the shots taken with the 18.5mm f/1.8.